With an added textural element, this stretch Italian cotton woven is not only charming, but provides interest to any application made from it. In a delightful parakeet blue, picked cotton is transformed into a dynamic quilted fabric with repeated diamond-shaped pattern. Although subtle, this material is bright, crisp, and brings a slight three-dimensional aspect to the table. 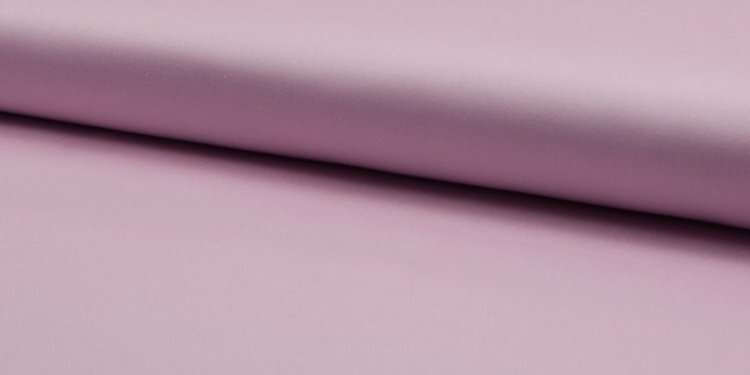 Of a medium weight and with a nice amount of give in the weft, use this Italian quilted cotton fabric to whip up Spring and Summer garments as well as stylish linings for purses and accessories such as headbands. Completely opaque, no lining is required for this fabric. HOW TO CARE FOR COTTON FABRICS: Machine-wash warm or cold, tumble dry. Pull straight from the dryer to prevent wrinkles, or iron while damp. Prewash cotton fabrics before cutting out your pattern. Mood strongly recommends test-laundering a swatch, if you plan to wash your garment or home furnishings yourself.